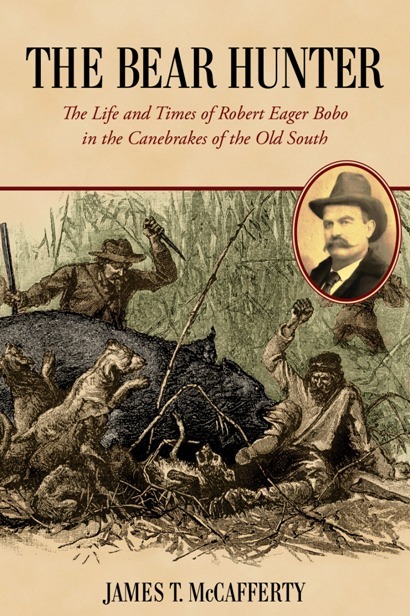 The Bear Hunter: The Life and Times of Robert Eager Bobo in the Canebrakes of the Old South is the true story of R. E. Bobo, the premier bear hunter of late nineteenth Century America. Born in 1847, Bobo left home to fight in the War Between the States as a boy of fourteen, serving as a trooper in Nathan Bedford Forrest's cavalry Corps. Following the War he developed a prosperous plantation in the Mississippi Delta's Coahoma County while simultaneously acquiring a reputation as one of that region's foremost bear hunters. Among those Bobo hosted on bear hunts was the notorious outlaw Jesse James (according to self-professed James Gang member, Kit Dalton). While Bobo could not give an exact number for the bears he had killed (often with a knife) other than “many hundreds, surely,” he often noted that in one year (September 1873 –September 1874) he took killed “304 bears, 47 cats (wildcats), 21 deer and 17 panthers.” He hunted primarily in Coahoma, Bolivar, and Sunflower Counties in Mississippi. Bobo initially was tapped by Mississippi Governor Longino to serve as "Master of Ceremonies" for Theodore Roosevelt's 1902 presidential Mississippi Delta bear hunt but was unable to serve in that capacity due to serous illness. About the same time Roosevelt was leaving Mississippi following that hunt, in fact, Bobo died in Chicago, Illinois, after undergoing emergency medical treatment. The Bear Hunter, though, is far more than the story of Bobo and his bear hunting--it is a thoroughly fascinating picture of pioneer life and culture in an environment that now exists only on the pages of history--the wild and trackless canebrake wilderness of the lower Mississippi Valley. Come now with Bob Bobo and a variety of captivating characters on their quest for black bear in an environment that now exists only on the pages of history: the wild, trackless, Delta canebrake. Gallop at a breakneck pace through sloughs and swamps, where a horse’s stumble over a cypress knee could mean sudden disaster; thrill to the savage chorus of the hounds as they pursue their game; charge into the cane to knife the bear before it can decimate the pack; taste the fear when the tables turn and hunter becomes the hunted; relax by the campfire on a frosty November evening and listen to the tales of wolf and panther and gun and knife; laugh, too, at comical stories of old time Delta backwoods ways; and, perhaps, shed a tear, as the inevitable tragedies of life visit your newfound friends. The book will delight hunters, outdoors lovers, nature enthusiasts, southern history buffs, folklore fans, and anyone who just enjoys a good book. But let us not delay! The hunters are gathered; the horses are champing at their bits; the dogs are spoiling for a fight; Bobo is sounding his horn. It is time to ride! 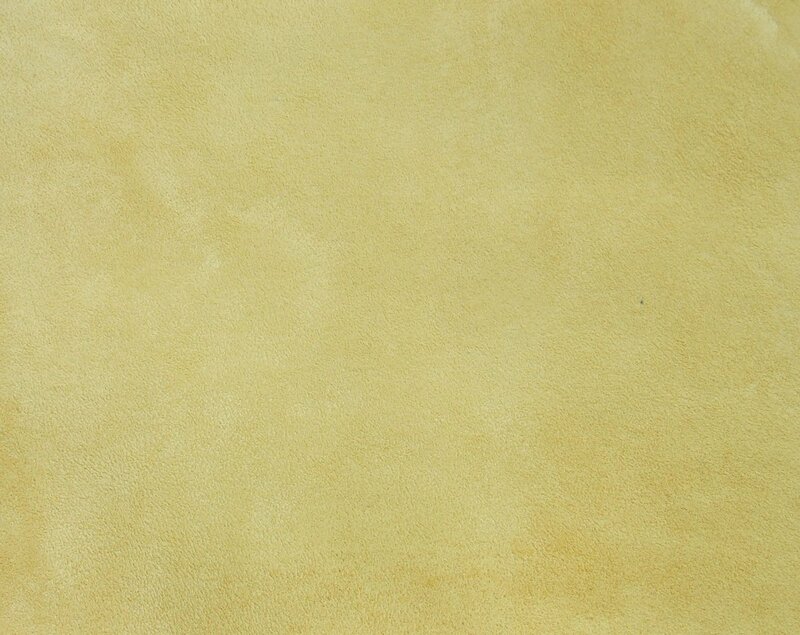 The Bear Hunter is available in hardback and Kindle editions. You can read the first four chapters for free and read Kindle reader comments by following the Kindle link. Follow this link for additional ordering information: Buy The Bear Hunter. Jim McCafferty is the author of The Bear Hunter: The Life a nd Times of Robert Eager Bobo in the Canebrakes of the Old South, and two children's books, Holt and the Teddy Bear and Holt and the Cowboys. The Kindle version of The Bear Hunter can be previewed and purchased here. Follow this link for ordering information on all three books: Buy the Books.